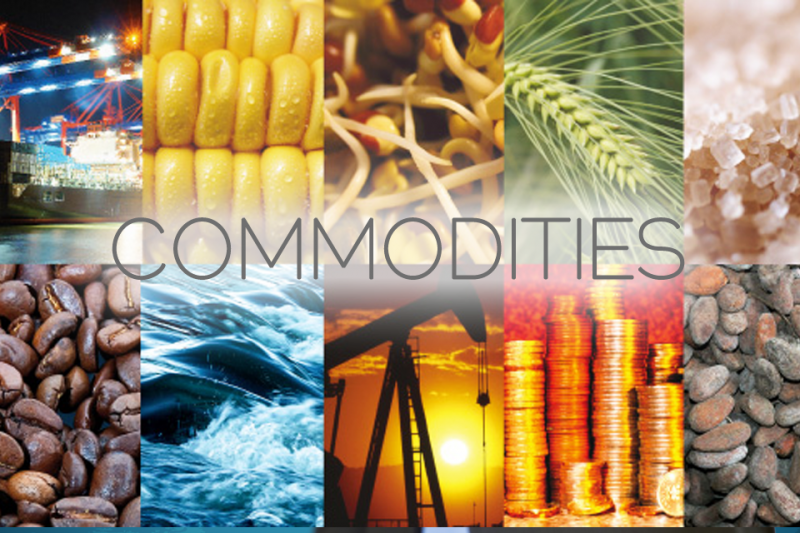 Trading commodities has been the foundation of human economic activity through the ages, fundamental for our survival as individuals and fundamental for the sustainability of our economic and social systems. However, historically commodity trading has been the preserve of large traders, big commodity powerhouses and institutional investors. This is partly because understanding the nuances of commodities takes more effort than shares which is also why popular media coverage of commodities is minimal as compared to coverage of stocks – you see many more ‘experts’ commenting on stocks as compared to commodities. This entry was posted in Home, Product Beat and tagged Africa, Cocoa, coffee plantation, Commodities, crop, Ebola, Energy, geo-political, Glencore, guar, Heckyl, hydraulic fracturing, institutional investors, Lead, metals, rubber, Sentiment Analysis, Social Media, sugar, wheat, Zinc.